And the greatest audio Show on Earth begins! And yes, SoundStage! Australia via the prestigious SoundStage! Network, will have one of the most comprehensive show reports on the planet. 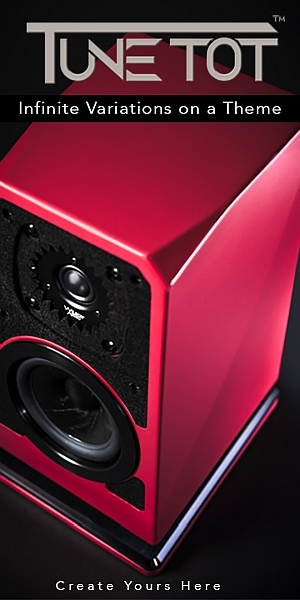 We’ll be featuring the latest releases from the best brands in high-end audio. That will be our angle and focus for 2018. (You’ll find the SoundStage! Network’s extensive High-End Munich 2018 report here). Our standard-setting photography will be backed-up by up-to-the-minute real information and, for my part, I’ll endeavour to make that as relevant to each of the markets we cover. For us, that means an Australian flavour whenever and wherever the fodder is there for the tasting… That will lead to a post-show subjective summary of the very best rooms for 2018. Great sound mixed with the best presentation and synergistic equipment configurations. And while High-End Munich has grown to become the largest audio fest in the world and the mere thought of having to cover the entire shebang solo would have me foetal with thumb in mouth for months prior (and post-show too). Thankfully, the SoundStage! Team numbered six this year which makes the logistics of covering the expanse of the MOC (Munich’s major exhibition centre and the long-term venue for the show) a whole lot easier… trust me. There’s safety in numbers and that ends up being a literal saviour. The SoundStage! Network’s ultra-comprehensive coverage is to be enjoyed here.